Hotel The Metropole is located on the main railway line between Mumbai and Pune. 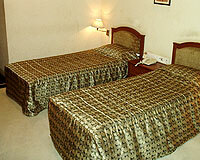 Hotel The Metropole is located in the heart of Lonavala. It is very close to the major shopping centers and the commercial areas. The services, interiors, infrastructure, location & well appointed rooms, all these things make the hotel an ideal place to stay. The hotel is also a perfect place for wedding, corporate meetings and other occasions. 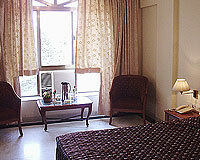 The hotel has 27 air conditioned rooms. 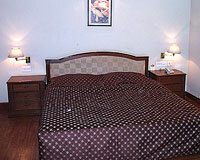 The rooms are categorized into Standard Rooms, Deluxe Rooms & Suites.